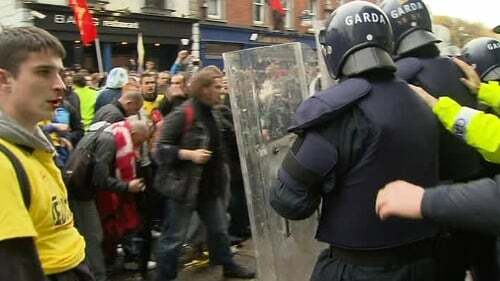 The Garda Ombudsman has now received 28 complaints about the behaviour of gardaí at last Wednesday's student protest in Dublin. The Ombudsman had received 12 complaints by Friday of last week. However, 16 more have been received in the past few days. 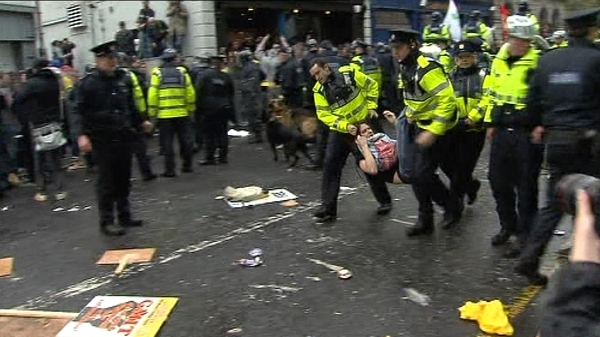 Among the complaints are claims that gardaí used excessive force on peaceful protestors at the Department of Finance on Merrion Row.